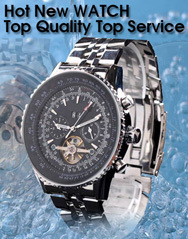 Top Watch Sites - SvetSatova.com - The most visited watch forum site in ex-Yugoslavia ! SvetSatova.com - The most visited watch forum site in ex-Yugoslavia ! SvetSatova is the most visited watch forum site in ex-Yugoslavia !